Recently I’ve been looking over loads of old photos I’ve taken and never published. 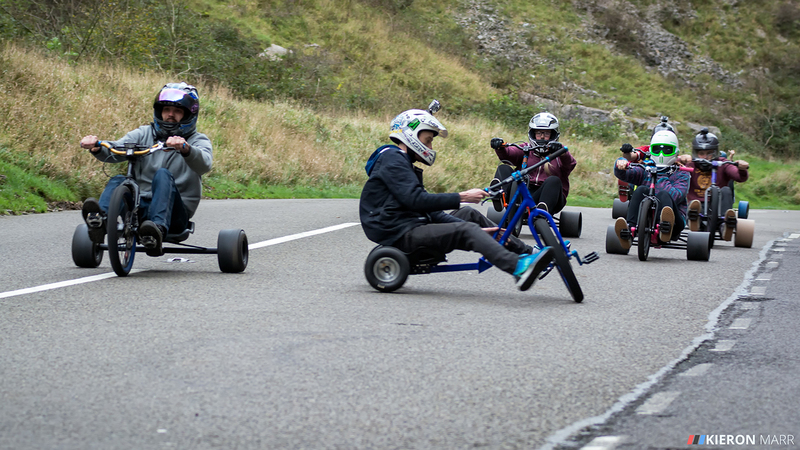 Something that’s cropped up in the news recently is the “viral sensation” known as drift triking. 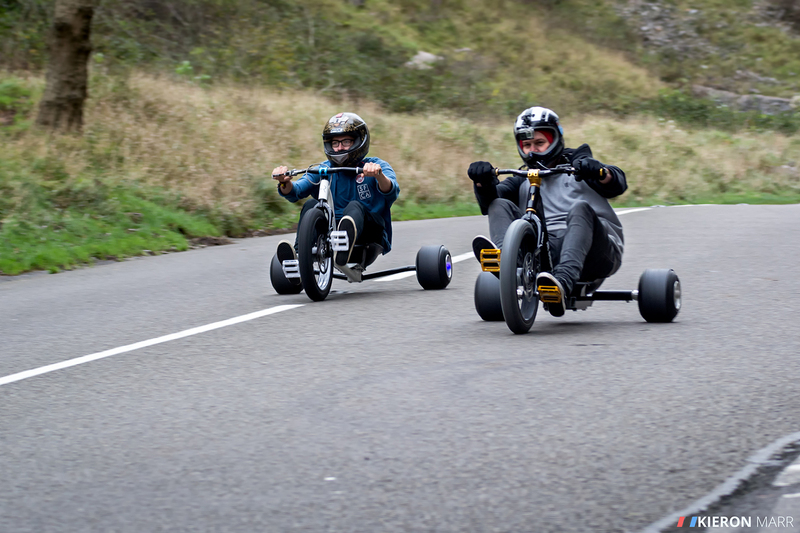 The viral video in question was of drift trikes sliding down and around Cheddar Gorge. 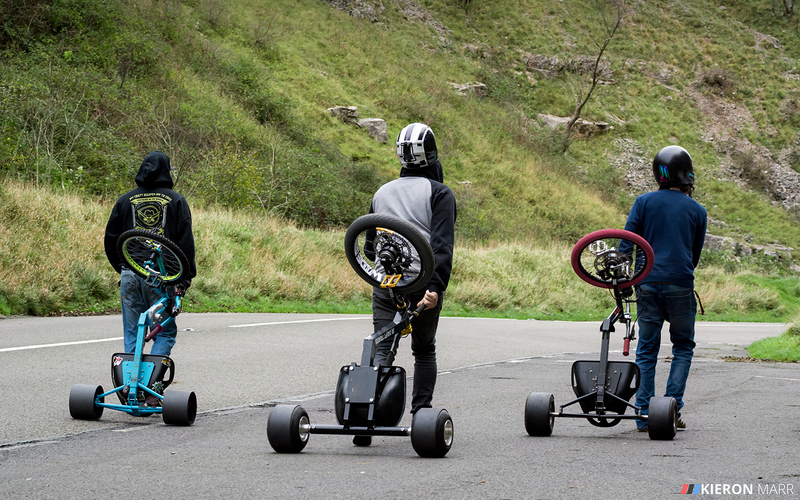 What is drift triking you may ask? It’s all in the name. It’s a trike that’s built to be drifted down steep and windy roads utilising hard plastic (PVC) rear wheels to lose traction. This video has caused controversy recently as its viral nature has brought it to the attention of many, with coverage on national news here in the UK via the BBC and ITV. Many have raised safety concerns though. I’ll be honest it looks wicked fun to me. I won’t get into whether it’s right or wrong, good or bad, safe or not. It just seems like a lot of fun, just keep yourself safe out there drifters! 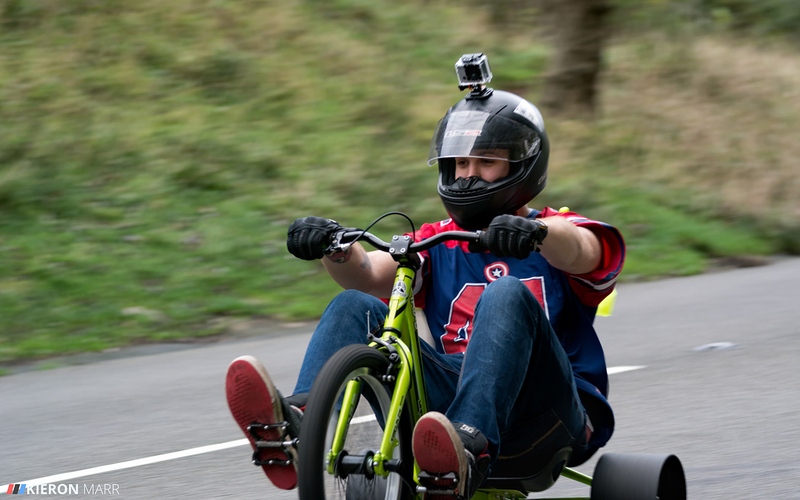 Drift Triking originated in New Zealand and since its humble beginnings has moved across the globe to America, Australia, Columbia and Europe thanks to the wonders of the internet (thanks youtube!). 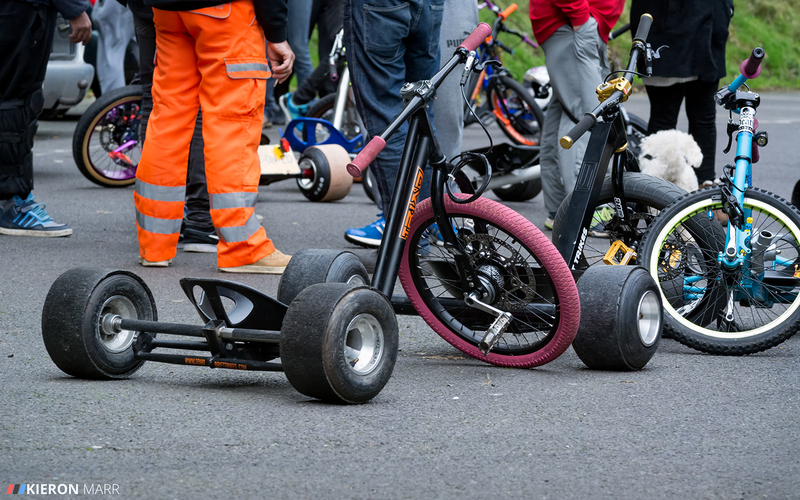 It even has its own “Drift Trike Association” to promote the sport worldwide and continue its growth. 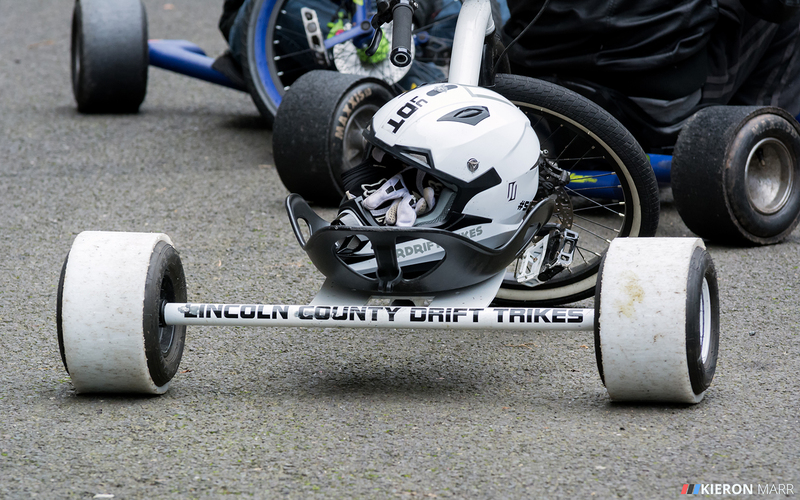 A friend of mine asked me if I’d heard of drift triking and I was like “drift what?!”. I had no idea it existed. There was a meet in Cheddar that day so I grabbed my camera and headed on out to attempt and catch some sideways action. 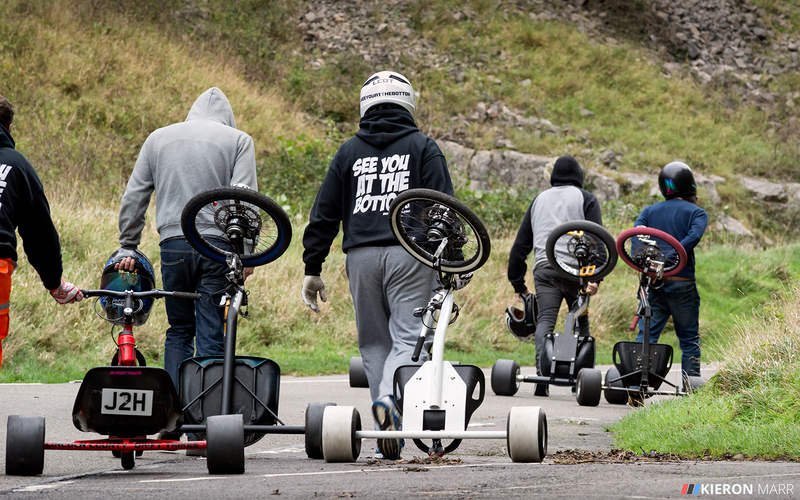 Cheddar Gorge has always been a popular meeting ground for cars, especially modified cars and the occasional drift car. Never had I seen it host to sliding trikes. 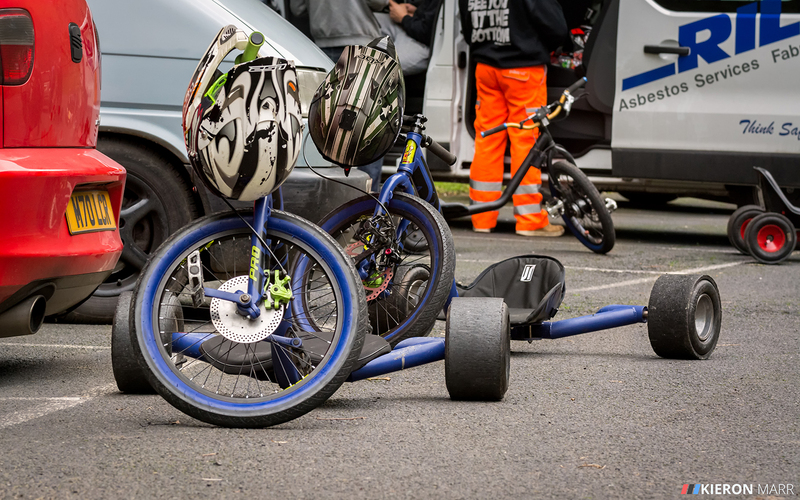 The riders arrived throughout the morning, getting their trikes ready for drifting and having a general chat about their gear and the day ahead. 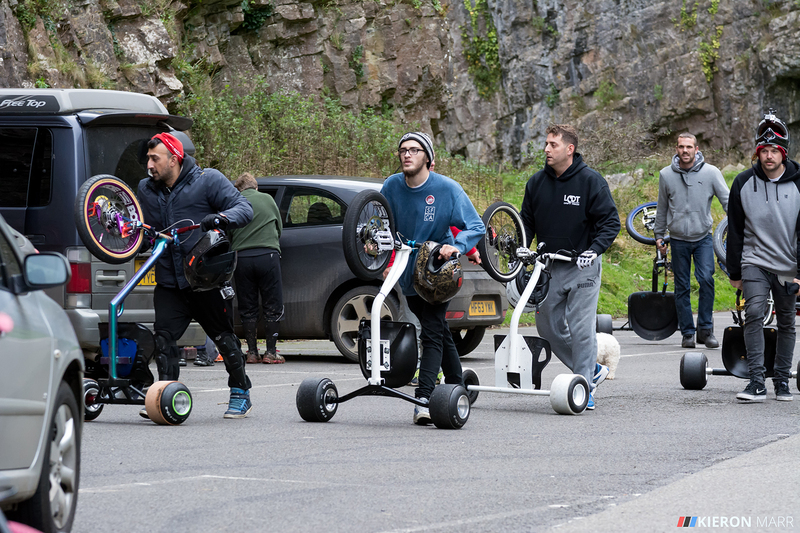 Now comes the ascent to the top of Cheddar Gorge. I didn’t get as many successful shot of the trikes actual drifting but here are a few. The trouble with this is that when you reach the bottom you’ve got the climb back up to the top again… would have been handy if there was shuttle back to the top again! 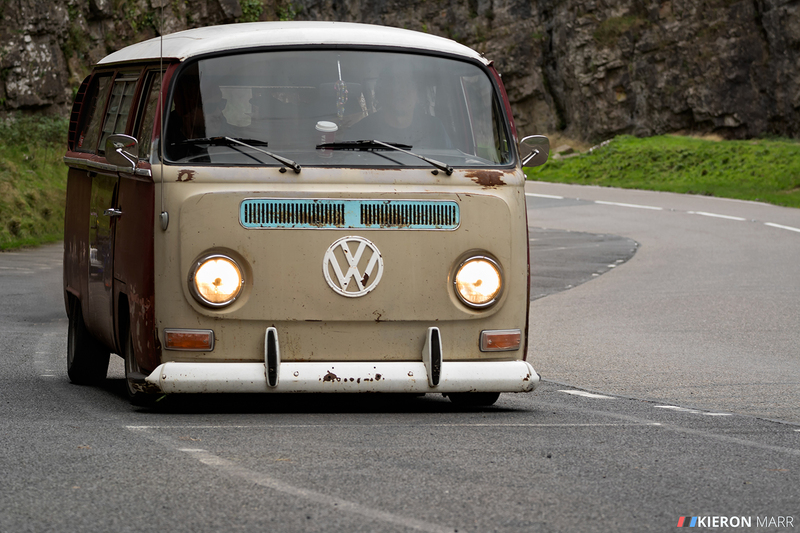 I couldn’t help but see an opportunity to take a picture of an awesome VW van that one of the drifters arrived in. 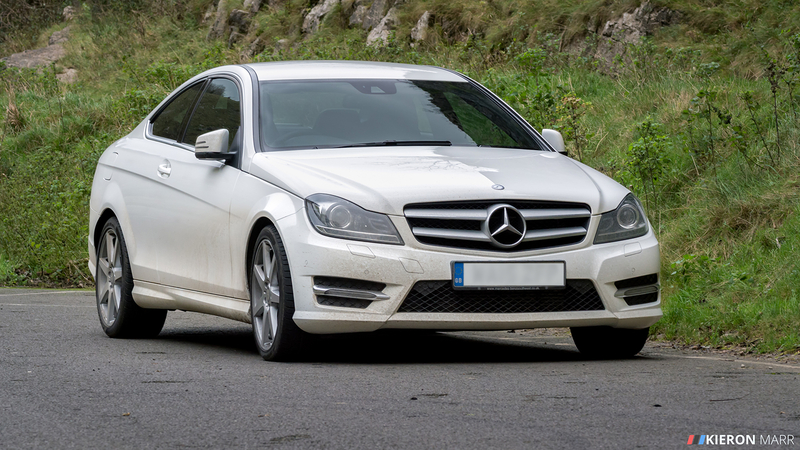 And also my scruffy car needed it’s picture taking so it didn’t feel left out!